After nearly 50 years in business, George R. Roberts Company strives to be a key partner to all of its customers. 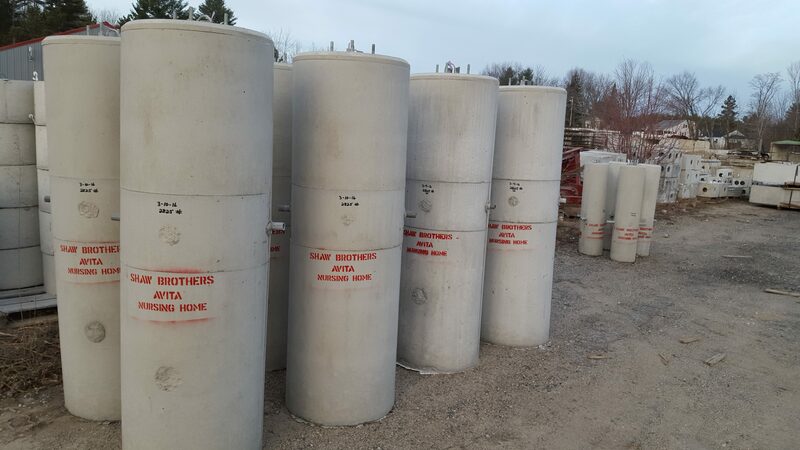 Our emphasis on customer support, prompt service and quality products has allowed us to have many long term relationships with customers throughout New England. Designed & Hosted by Alliance Digital Networks. copyright © 2016 George R. Roberts Co. All rights reserved.